Home to the largest independent flower show in the country, Southport is now home to a unique garden inspired by the Deep South of America at the new Hickory’s Smokehouse restaurant in the town. Designed by Howard Miller Design, the secure outdoor space is completely framed by Prunus Lusitanica (Portuguese Laurel) supplied by the Big Hedge Co. and represents one of the most exciting projects ever undertaken by this collaboration. 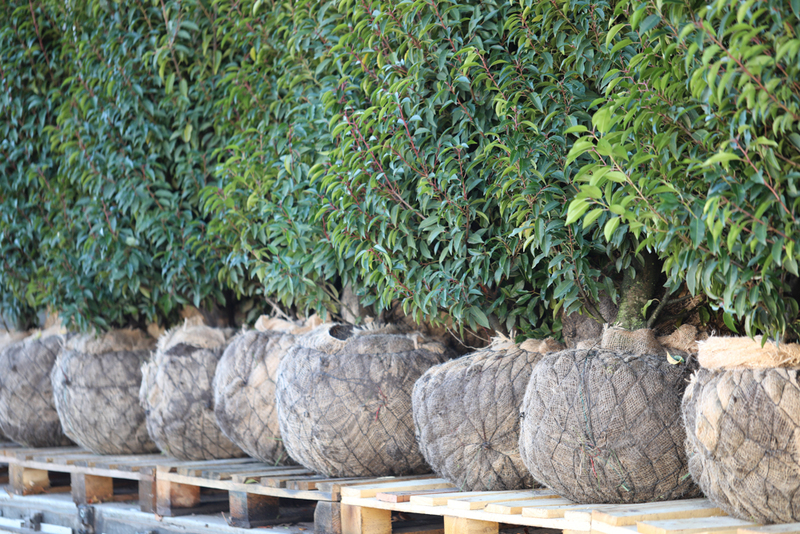 Big Hedge Co. is a natural extension to the Landstruction business specialising in beautiful ready-grown hedging and topiary. Fully mature and instantly satisfying, hedgerows also support an amazing bio-diversity and help to ensure a sustainable wildlife population. Landstruction is the culmination of three generations of landscaping and horticultural excellence. Founded by Gold Medal winners at the RHS Chelsea Flower Show (2015) and at RHS Tatton Park (2011 – 2013), the company excel in hard and soft landscaping.